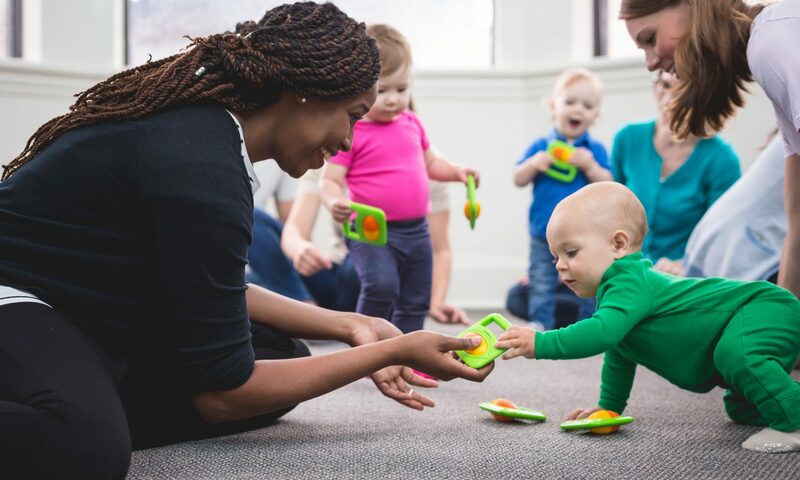 HEARING IT: Whether singing a capella, reciting a poem or rhyme, playing an instrument or listening to a recording, steady beat is everywhere in a Kindermusik class! 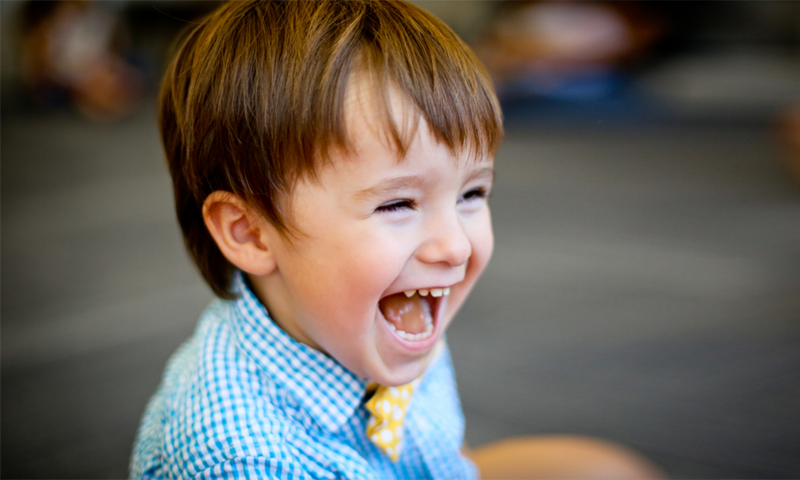 FEELING IT: Children feel the steady beat when a parent taps on the child’s body or bounces their baby to the beat. SEEING IT: Yes, you can “see” the steady beat when you watch feet dance, see a hand tap a drum or someone clap or march along to the beat. Having a good sense of steady beat organizes the brain. It’s not only important for music, but also crucial for speaking and language development. Even physical skills use a steady beat, such as walking or using scissors. 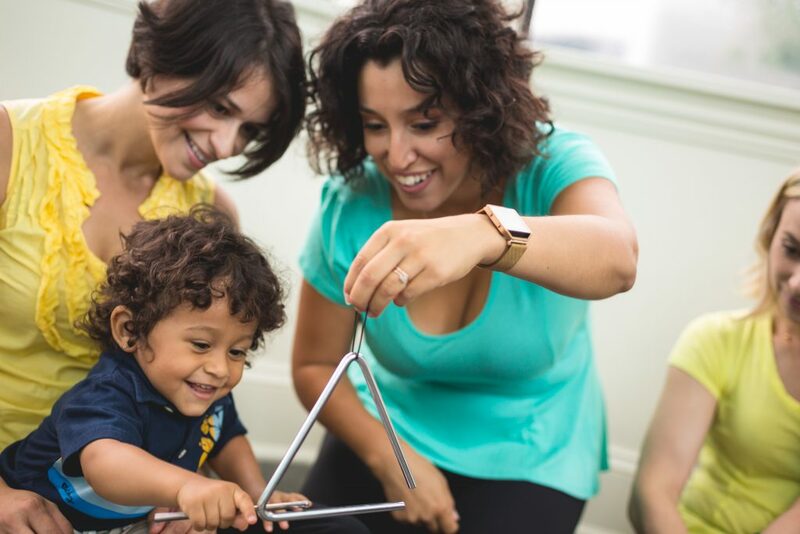 To learn more about Kindermusik’s classes and find a class near you, visit kindermusik.com.